There are so many animal prints and they’re not going away. 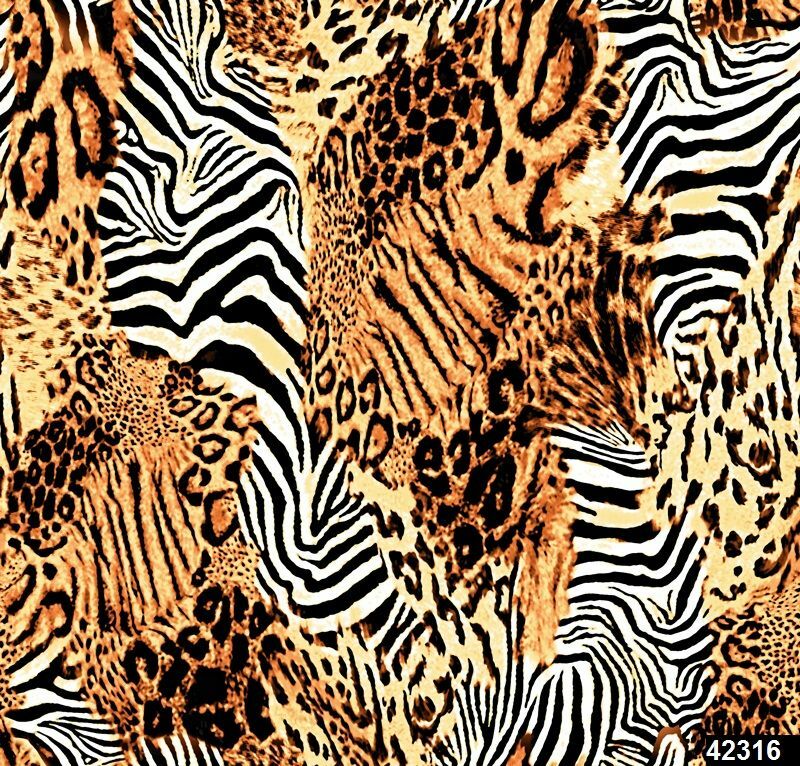 For Spring 2020, we are seeing the hybrid of animal patterns. Can be 2 or more different animal patterns mixed. 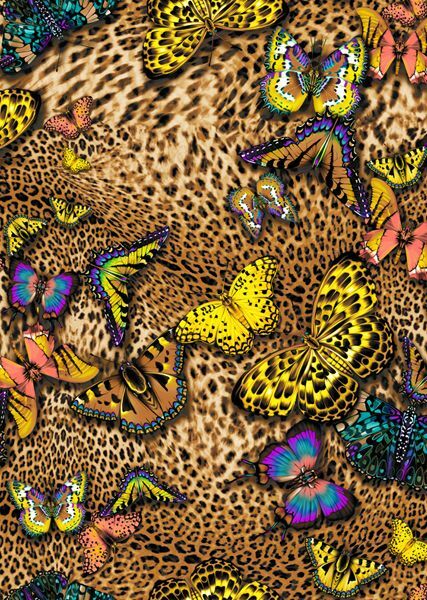 Animal patterns can be integrated into other prints. 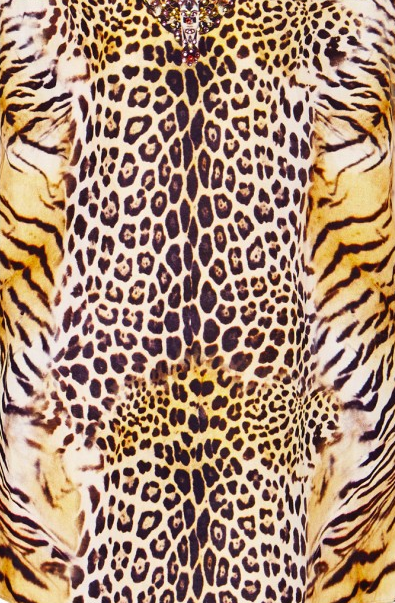 There is also animal prints that transform into something else. What is feeling really new is that there is no rhyme or reason with the type of animal. This can look hectic or a faux pas pretty easily - color is what ties all together in an aesthetic pleasingly kind of way.